Seems the charges are "reckless endangerment and aviation in and over the city." A New Jersey man was arrested on Thursday after a drone he was flying crashed into the 40th floor of the Empire State Building in New York City, police said. The 29-year-old man was taken into custody after a small aircraft he was piloting struck the iconic building before coming to rest on the 35th floor on Thursday evening, the New York City Police Department said. 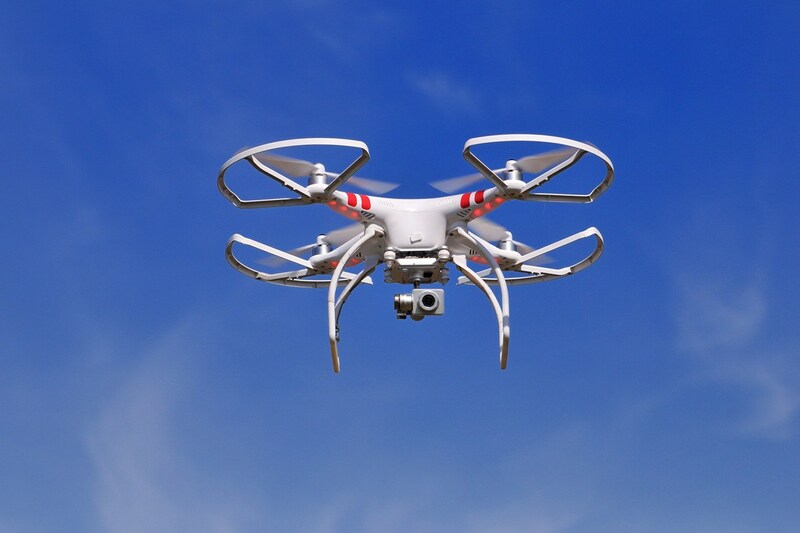 The man asked building security personnel for his drone back after they retrieved it, but instead they called authorities, a police spokesman said.